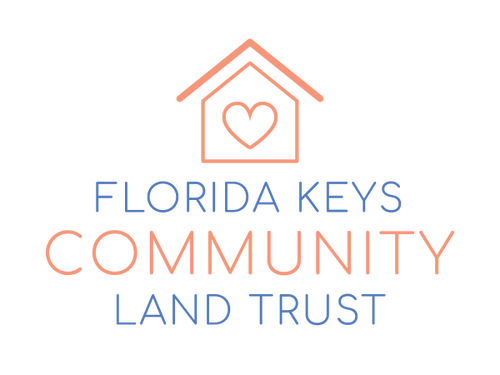 Introduction to the Florida Keys Community Land Trust. Interview with Michelle Coldiron, Mayor of Marathon. Interview with Jaimie Ross, President and CEO of the Florida Housing Coalition.